Hello. 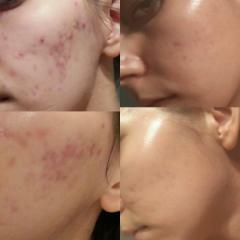 I had very good results with the regimen. Six months have passed and my face is clean now. 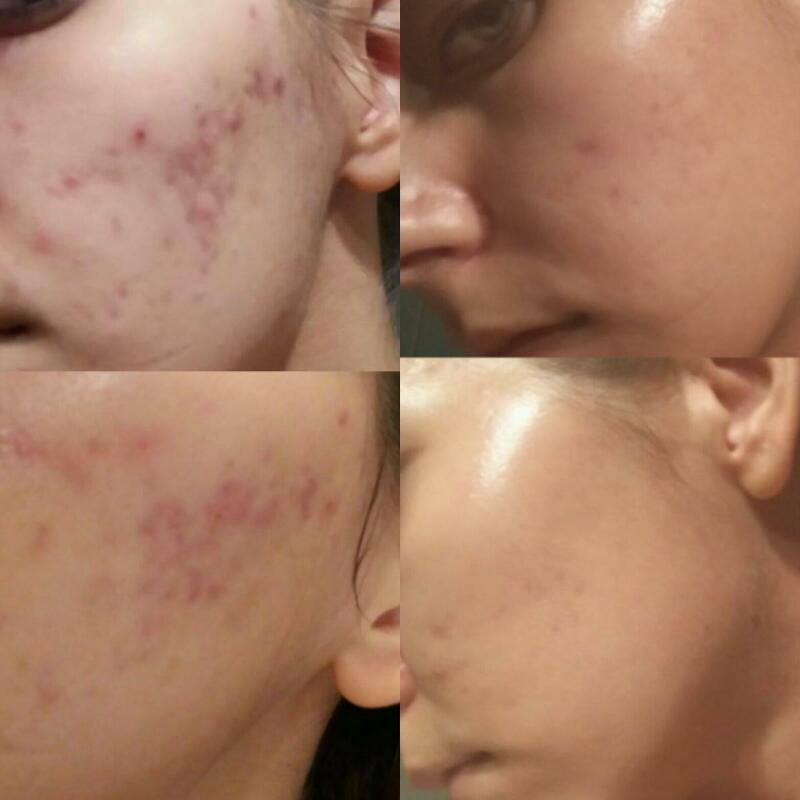 I still get some pimples here and there but there are definettly improvements. I will posts some pictures. I don't use anymore the cleaning gel and hydrating cream provided. I've just replaced them with something else but I still use benzoyle peroxide every day.